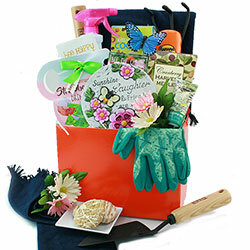 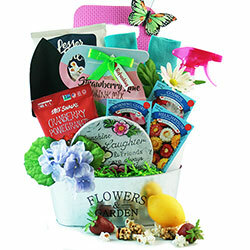 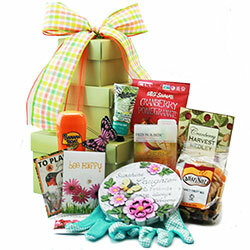 Gardening Gift Baskets are the perfect gift for the aspiring or expert gardener on your list. 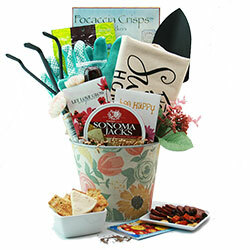 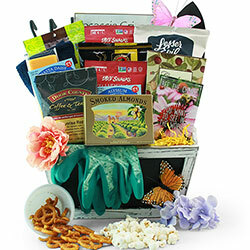 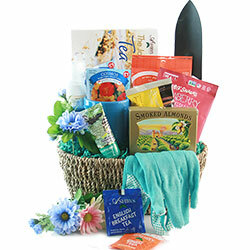 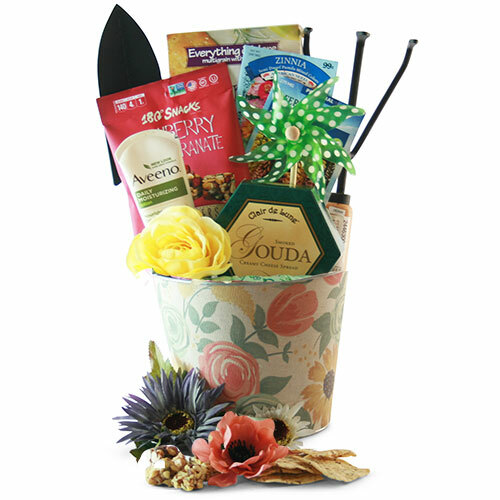 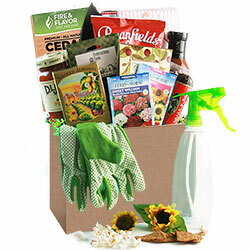 Our gardening gift baskets include a wide variety of gardening tools, gardening accessories and not to mention fantastic refreshing snacks and drink mixes for when the gardening is done. 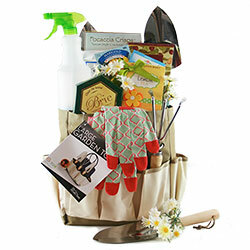 Who says you have to have a green thumb to enjoy toiling in the garden?